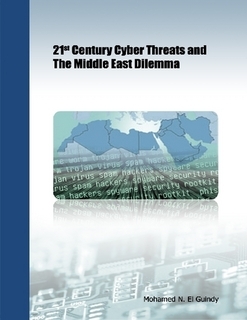 I have just published a new whitepaper discusses the 21st century cyber threats and its effect on Middle East countries in the upcoming years. The paper also takes look at latest malware, hardware Trojans and cyber surveillance affecting the region. By the end of the year 2010 and the beginning of 2011, we entered into a new era of cyber threats and cyber activities. Advanced malware which might bypass Antivirus software are now easily developed using automated Crimeware that don’t need any programming or professional skills. This will introduce new generation of sophisticated attacks conducted by script-kiddies. Beside other hardware problems and cyber surveillances everywhere, I see that we need to think twice on how we implement and use advanced technology in our daily lives!